﻿ Mike Foster Vice President, National Accounts | Featured on SHFM! Mike Foster Vice President, National Accounts | Featured on SHFM! 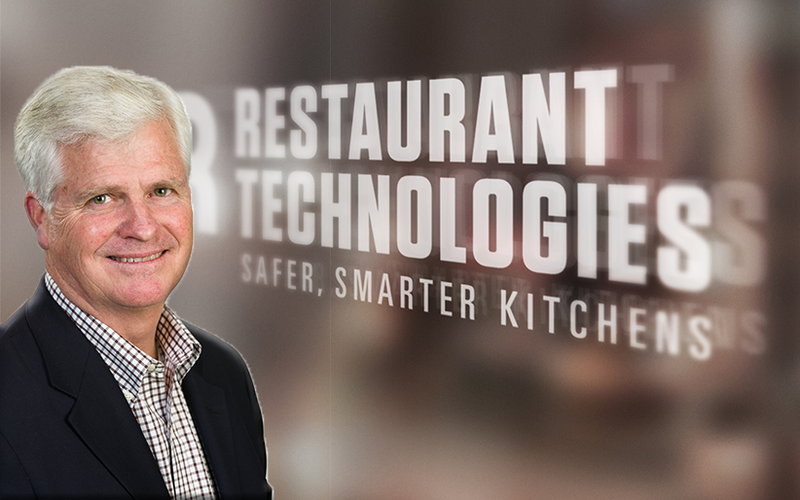 Mike Foster Vice President, National Accounts at Restaurant Technologies is honored to be a part of this months Member Spotlight on the Society for Hospitality and Foodservice Management (SHFM for short) website. Restaurant Technologies (RT) is a comprehensive oil management company that simplifies the tasks of oil handling and oil management. I oversee our business within the hospitality and non-commercial segments. Prior to RT, companies would look to a third party to perform this dirty and unsafe task at great expense. With RT it’s no longer necessary to outsource this task to a third party and at the same time the system enables the operator to efficiently address multiple operational functions. As an organization SHFM helps in significant ways. By providing forums for networking with other like-minded companies focused on improving back of the house operations and access to key industry leaders. Becoming involved in SHFM has opened up both of these areas of opportunity. Various ways – decision-makers and operational leadership love the safety improvements and savings. Line operators are delighted in that we simplify their work life. Imagine eliminating the task of carrying 35 lb. boxes to the fryer (generally 10 a week) and worse yet, when it’s time to dispose of old oil, having to drain it into buckets or shuttles, then carrying out old oil to the loading dock then having to manually lift and pour into an often dirty and smelly, unsafe rendering tank…YUK. With RT, employees literally drain the old oil into the filter box, push a button and pump it away, and push another button to refill the fryers with fresh oil….Yes, line level employee’s love when RT is installed.